Instyle LED Lighting: LED Tape for kitchens what type to choose? 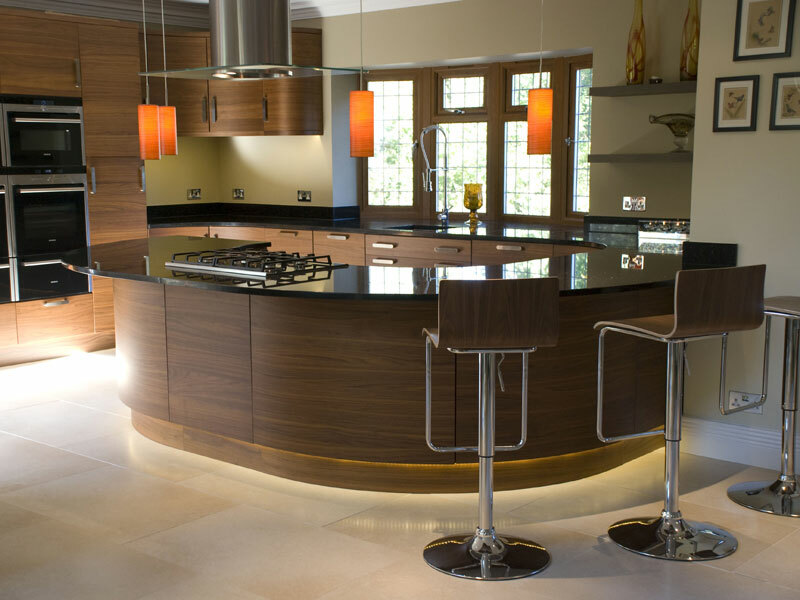 There are many types of LED tapes on the market so when it comes to choosing the LED tape for your kitchen it can be confusing which type to choose. Here is some information to help you choose the right LED tape for your application. Under Kitchen cabinets: If you are looking to install lighting under your kitchen cabinets as ‘working light’ - light bright enough to complete general tasks without any other lighting required - about the same light as a fluorescent tube . Then the LED tape you require is the high bright 14.4w per metre type. Plinth lighting / kickboards / above cabinet: If you are looking to install lighting under your plinths / kickboards or above your cabinets this is more feature lighting to give more of a soft glow and doesn’t need to be as high powered. The the LED tape you require is the standard brightness 4.8w per metre type. What else do I require once I have selected the LED tape I want?